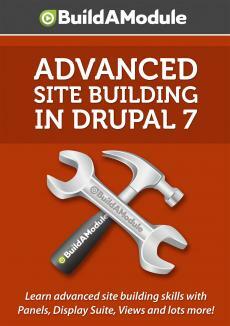 Now a lot of people enjoy Admin for getting around in Drupal. You can click Administration, and then you can click on any of these pluses in order to drill down into menus. So we can go back to Administration.